ARMSTRONG STATE: Science Dr and Roger Warlick Dr, Savannah, Ga.
BURLINGTON ATHLETIC STADIUM (Conf. Carolinas Tny): 1450 Graham St. Burlington, NC 27217. CLARK ATLANTA: College St and Princeton Dr, College Park, Ga.
COLUMBUS STATE (Ragsdale Field): Gentian Blvd and Algonquin Dr, Columbus, Ga.
CONSOL ENERGY PARK: 1 Washington Federal Way, Washington, Pa.
GEORGIA SOUTHERN: Fair Road and Herty Dr., Statesboro, Ga.
JAMES MADISON: Duke Drive and Cardinal Drive, Harrisonburg, Va.
LEMOYNE-OWEN: S. Bellevue Blvd and South Pkwy E, Memphis, Tenn.
LINCOLN UNIVERSITY: Elkdale Rd and College Circle, Lincoln University, Pa.
LSU: Nicholson Dr. and Gourrier Dr, Baton Rouge, La. MARYLAND: Fieldhouse Dr and Library Ln, College Park, Md. MISSOURI: S. Providence Rd. and Research Park Dr., Columbia, Mo. 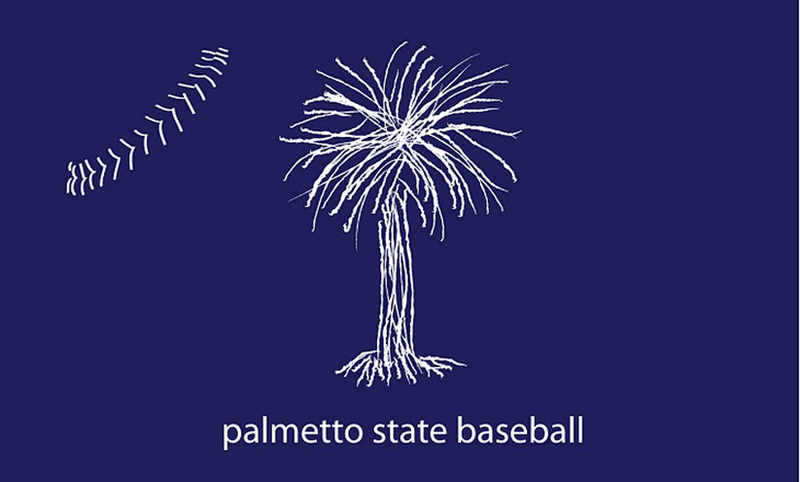 PALATKA BASEBALL FIELD (Capital City Bank Classic): Twigg St and Moseley Ave, Palatka, Fla.
PATRICK HENRY CC: Chatham Heights Road and Commonwealth, Martinsville, Va.
RHODE ISLAND (Bill Beck Field): Tootell Rd and Kearney Rd., South Kingston, R.I.
SAVANNAH STATE: Tompkins Heights and La Roche Ave, Savannah, Ga.
SPRING HILL: Stan Galle Field, Avenue of the Oaks, Mobile, Al. STETSON: (Melching Field at Conrad Park ) 555 S. Woodland, Blvd, Deland, Fla.
STILLMAN: 40th Ave. and Culver Road, Tuscaloosa, Ala.
SUN BELT CONF. TNY: Fair Road and Herty Dr., Statesboro, Ga.
THOMAS UNIVERSITY: Davis St and Varnedoe St., Thomasville, Ga.
TOWSON: Osler Dr and Towsontown Blvd W, Towson, Md. VIRGINIA TECH: Southgate Dr and Duckpond Rd, Blacksburg, Va.